There are big changes coming to the live entertainment lineup for the Epcot World Showcase. Two longtime favorites: Off Kilter, and Mo 'Rockin will be departing along with the World Showcase Players and Spirit Of America Fife and Drum Corp to make way for new entertainment acts. A Canada pavilion Favorite and Epcot Live Music Favorite since they arrived in 1997, Off Kilter never had a regular member of Canadian origins, but that didn't stop them from proudly representing Canada with regular performances for the past 17 years! Founder Jamie Holton has lead the band for its entire run at Epcot. 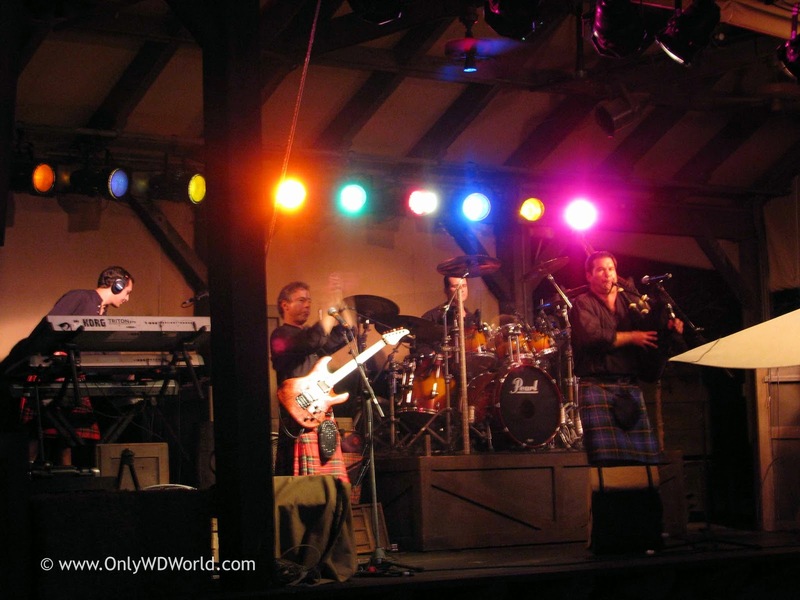 We loved the band for its enthusiastic renditions of Celtic Favorites and the way that they added bagpipes to a number of classic rock songs to make them their own. Off Kilter was fun entertainment that was enjoyed during each visit to Epcot. 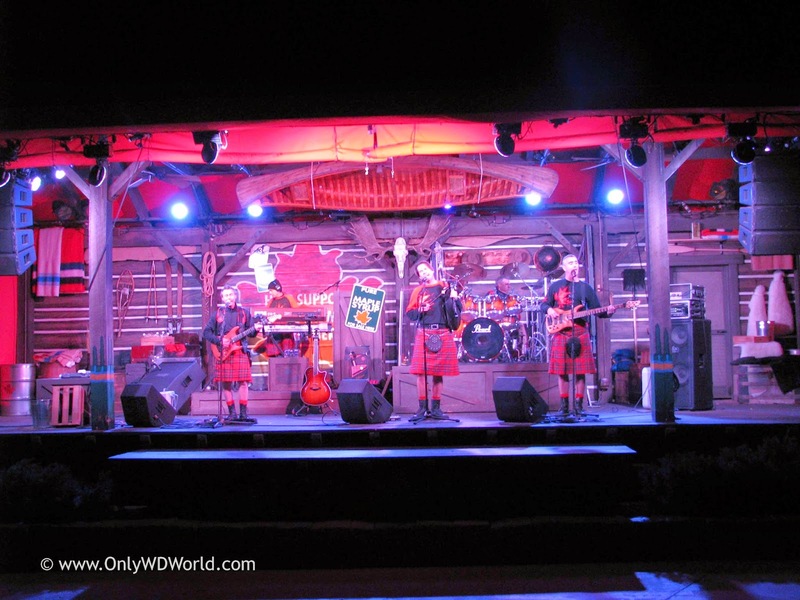 Off Kilter's last performance at Epcot is scheduled to be on September 27th. The staple of the Morocco Pavilion since 1998 and founded by Amir Ali, Mo 'Rockin provided a unique World Music sound with the added feature of its own Belly Dancer. 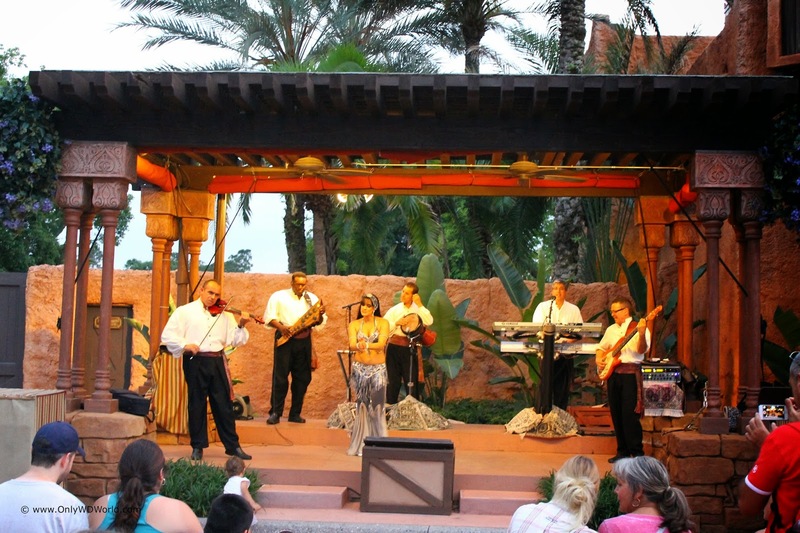 This band provided great entertainment and convinced thousands of Epcot visitors to spend more time exploring the exotic offerings of the Morocco Pavilion. The final Epcot performance for Mo 'Rockin is currently scheduled for Saturday September 27th. Epcot guests will also see changes to the entertainment line-up in the United Kingdom as the World Showcase Players will be departing after September 25th, taking with them their tales of King Arthur and their improvisational humor that engaged the nearby visitors to become part of their show. Also leaving will be the Spirit of America Fife and Drum Corp that played in front of the America Pavilion. They will make their last Epcot performance on September 27th. Scottish Musical Trio, a Celtic musical group in United Kingdom. 1 comments to "Off Kilter & Mo Rockin' Will Be Leaving Epcot September 27th"